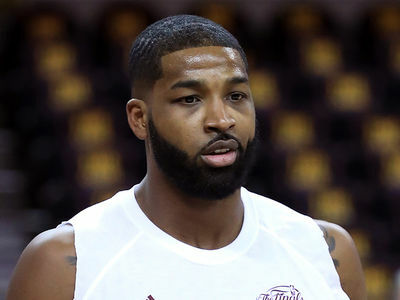 Khloe Kardashian won't let Tristan Thompson's cheating ways deny him of the opportunity to witness the birth of his daughter ... TMZ has learned. Sources familiar with the situation tell us Khloe's devastated by the recent revelations, but understands the importance of the birth in the lives of everyone involved. We're told Khloe doesn't want her personal feelings to ruin one of the most important moments in a person's life ... the birth of a child. We're told Khloe's putting her feelings on hold, realizing for better or worse Tristan is the father of their child and knowing a bond between father and child can be cemented in the delivery room. 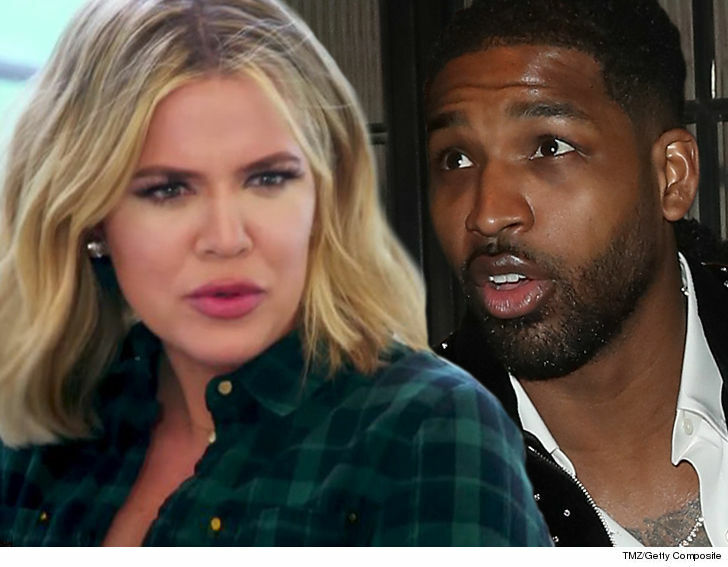 What we don't know ... if Tristan is game to participate or if any new allegations or actions may surface to sway Khloe's opinion. 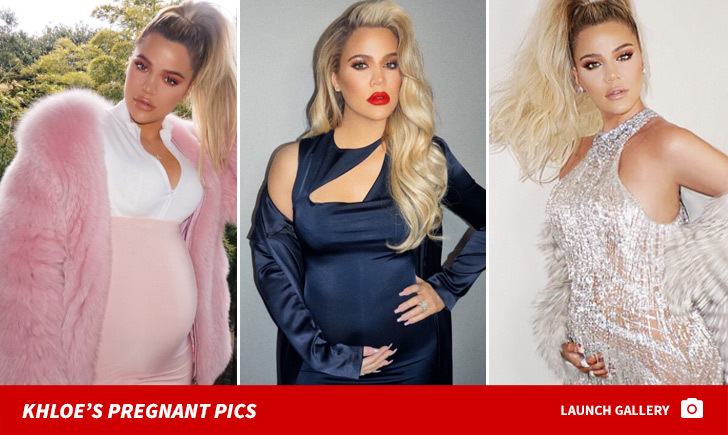 TMZ broke the story ... Khloe started having early contractions Wednesday just hours after videos surfaced of Tristan hooking up with other women.